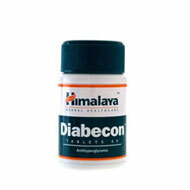 Glucophage is used along with diet and exercise for treatment of type 2 diabetes. 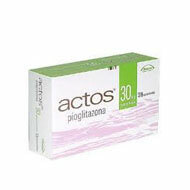 It may b..
Actos is used along with diet and exercise to treat type 2 diabetes in certain patients. 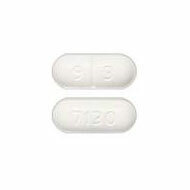 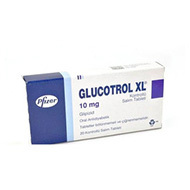 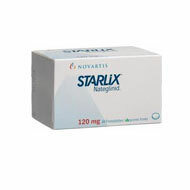 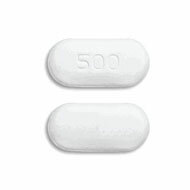 I..
Glucotrol is used along with diet and exercise for treatment of type 2 diabetes. 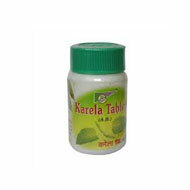 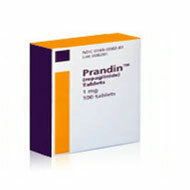 It may be..
Prandin is used along with diet and exercise for treatment of type 2 diabetes. 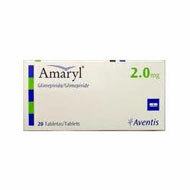 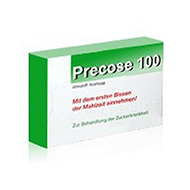 It may be u..
Amaryl is used along with diet and exercise for treatment of patients with type 2 diabetes..
Precose is used for treating type 2 diabetes in adults whose diabetes cannot be managed wi..
Torsemide is used for treatment of edema (swelling) associated with heart, kidney, or live..